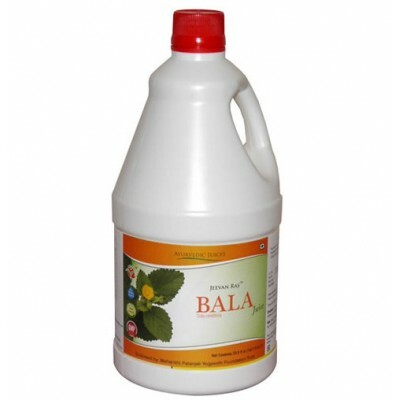 Pure juice of Bala (Sida Cordifolia) - 1000mlIngredients:Pure Bala(Sida Cordifolia) Juice - 99.8%Per.. 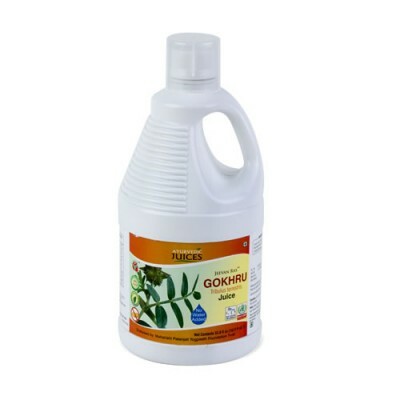 Pure juice of Gokhru (Tribulus Terrestris) - 1000mlCommon Names and Synonyms:gokshura, Maltese Cross.. 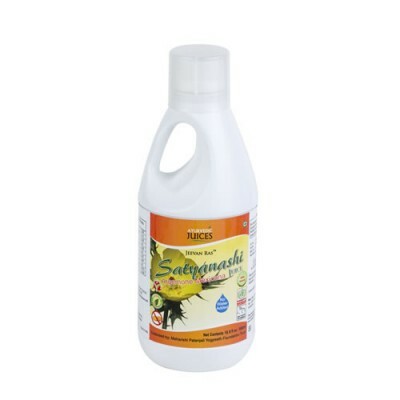 Pure Juice of Satyanashi (Argemone mexicana) - 500ml Ayurvedic Juices are pure in content. No w..
Ayurvedic Juices are pure in content. No water is added to the juices. 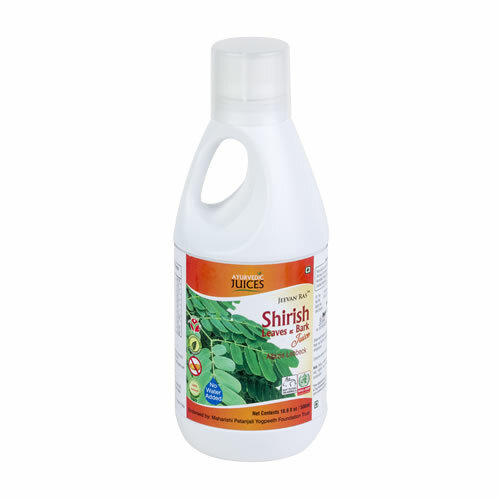 We may have this product available in Juice and Capsule form.